Here at Pearlblue Tech we are consumers and buyers ourselves thus we understand the fears of online frauds and credit card scams. Can I pay cash upon delivery? Sure! We work with reputable local courier services to collect cash upon delivery from you. Just select your desired mode of payment and they will collect from you on our behalf. Paypal offers Buyer protection and favors consumers by providing a secure gateway and good refund policies. This is why we advocate using Paypal to complete your transactions here safely without credit card risks. 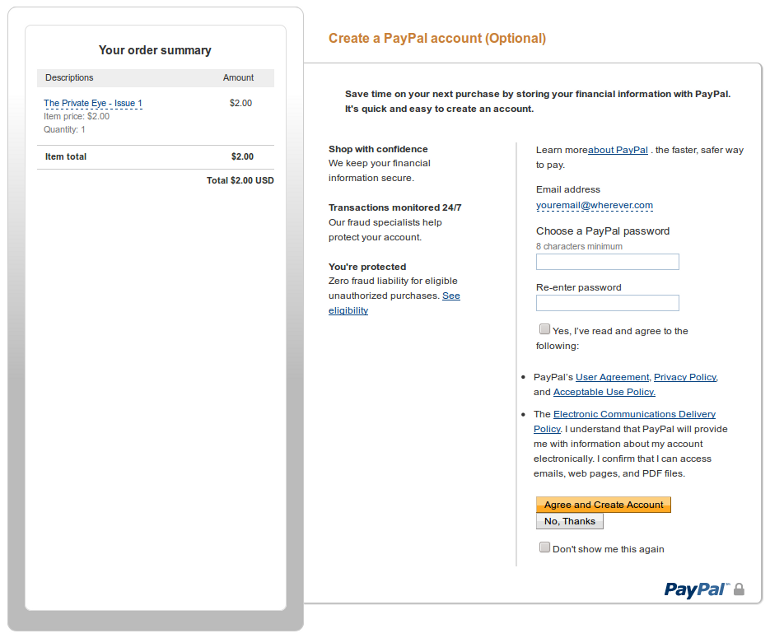 If you have a Paypal account, just checkout with Paypal and login to complete your purchase accordingly. What if I don’t have a Paypal Account?! Don’t worry as you do not need to own a PayPal account to pay: you may enter your credit card’s data directly at PayPal and complete your payment. You don’t need to register a PayPal account neither. 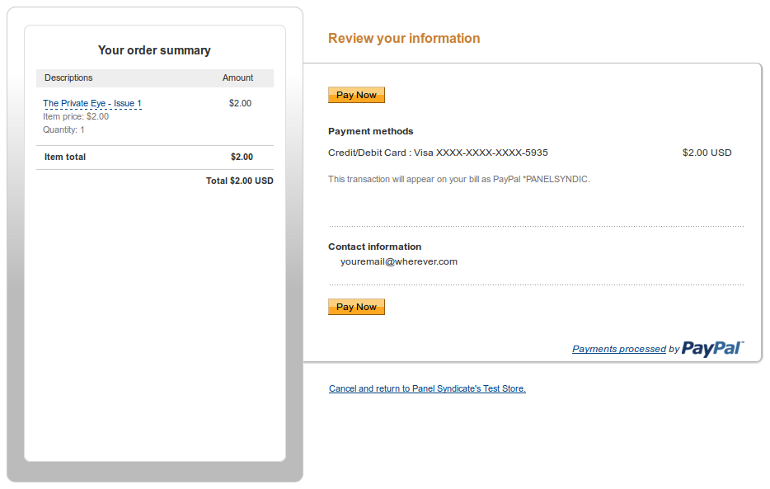 If your PayPal page looks as follows, just click on “Pay with Debit or Credit Card” or “Check out as a Guest”. 4. 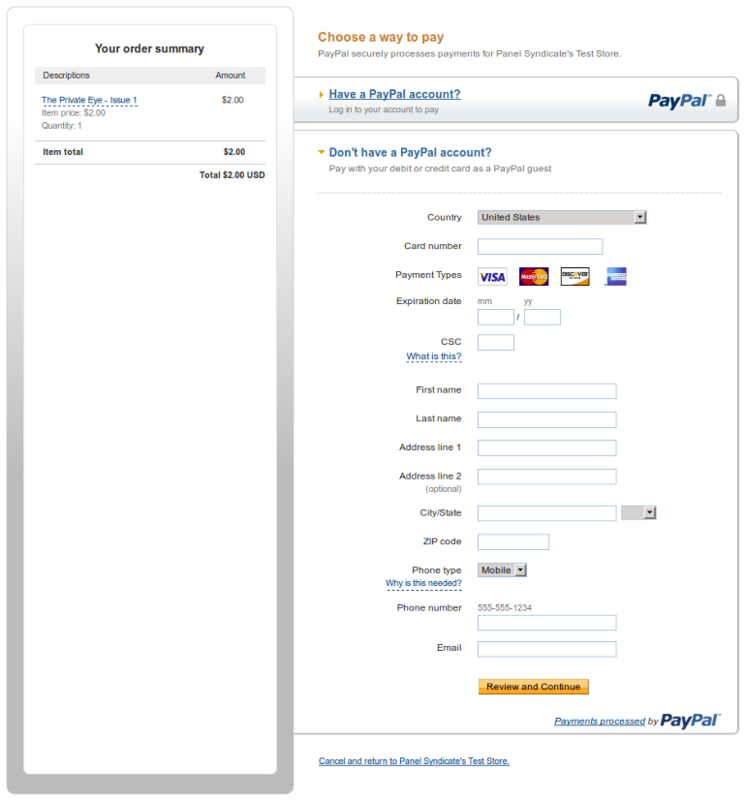 Click on “No, Thanks” when asked about creating a Paypal account. Your order is complete! DONE! You will shortly receive your order confirmation email to confirm your purchase! Enjoy shopping ? If you are still unable to troubleshoot the cause of your paypal error , click here to find out why.